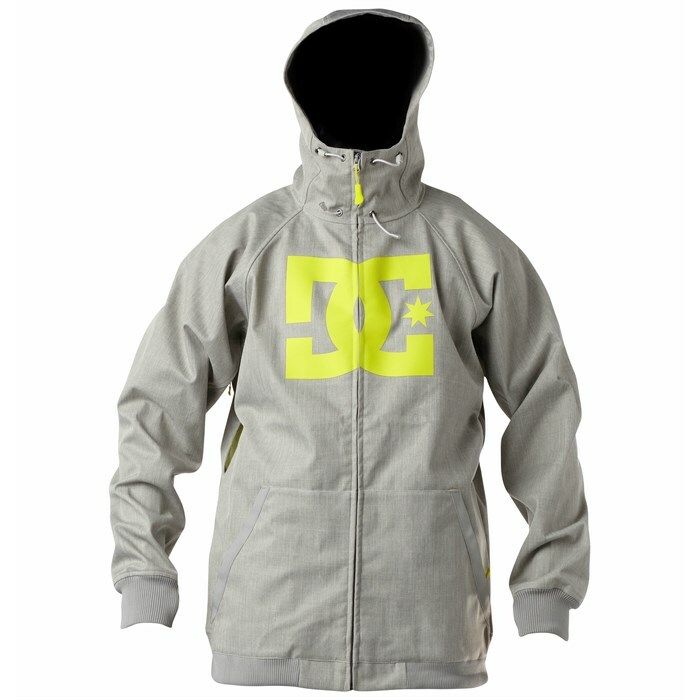 DC Spectrum Softshell Jacket: Popular for a reason, the DC Spectrum Softshell Jacket is totally street inspired, but with features like the snow gaiter and 10K waterproofing and breathability fabric it can truly be worn in all conditions. Model is 5'10", 170 lbs wearing size medium. Large DC logo will get you noticed.